If you're married to someone who works in the gaming industry, look out. According to a new study, you and your spouse are more likely to get divorced than couples who hold practically any other job. 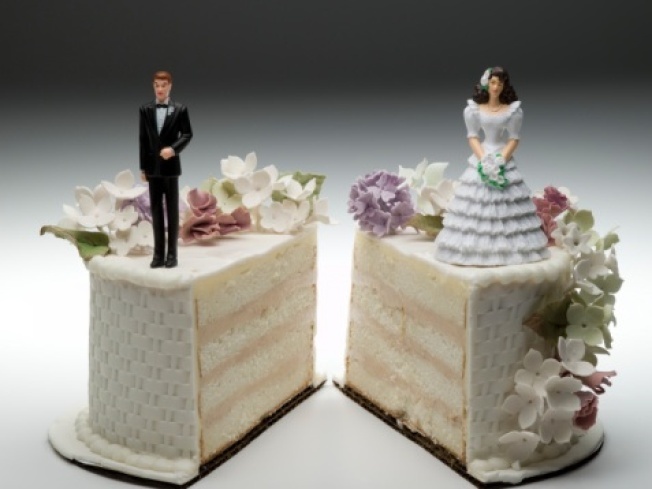 Researchers at the University of Radford broke down divorce by occupation, using 2000 census data. They discovered that nearly half of marriages involving dancers and choreographers end up in Splitsville, followed closely by bartenders, massage therapists, gaming cage workers, gaming service workers and telephone operators. On the plus side, if you're married to a media and communications equipment worker, your marriage is rock solid. Also, agricultural engineers, optometrists, transit and railroad police, along with clergy members will probably stay married longer. Here's the info broken down by the numbers.